Whether you are interested in the main series games, trading card game, or any of the many Pokémon spin-off games, this is the PFC@UAB event for you! 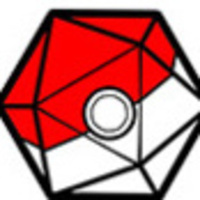 Pokémon Fan Club Gaming Sessions are Tuesdays and Saturdays every other week. Between gaming weeks, check out our Pokémon Fan Club Anime Screening events! Catch you there!